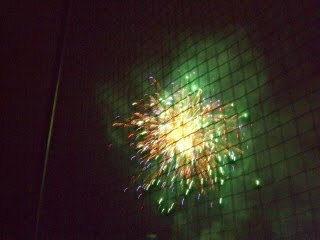 Abbington Green Bed & Breakfast Inn, Asheville NC: Asheville Bed and Breakfast Likes Fireworks For July 4th Weekend! 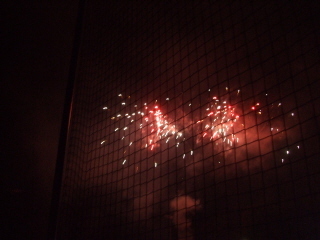 Asheville Bed and Breakfast Likes Fireworks For July 4th Weekend! Asheville is getting ready to say, "Happy Birthday, America" this weekend. At this Asheville bed and breakfast, we are, too! 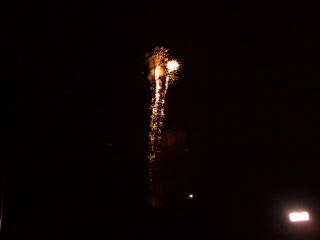 And one of my favorite things about July 4th weekend is that lots of fireworks are involved! On Sunday, July 3rd, starting at 4pm, the Memorial Stadium is the venue for games, food, music and then fireworks at dark. On Monday July 4th, the Asheville Tourists, the local baseball farm team for the Colorado Rockies will hear the familiar shout of, "Play ball!" The games are wonderful fun and you can count on a reasonable price and a great view of it all. And at the end of the game there will be more colorful, glorious fireworks! It will be a glorious "Happy Birthday, America" celebration for all! And on Tuesday, the Asheville Tourists are set for another home baseball game... followed by, you guessed it!... 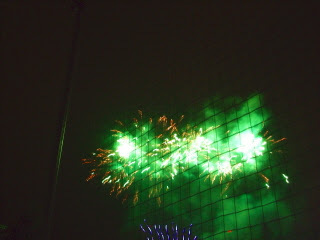 more fireworks! Our Asheville bed and breakfast wishes you a splendid 4th of July celebration, and we hope you'll spend it with us here! Looking forward to meeting you soon!